As the professional beaded chain lanyard manufacturer, we have the metal chain lanyards for sale. 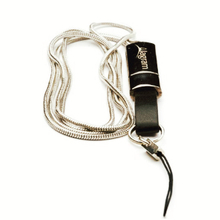 In the daily life, the use of the metal bead chain lanyard is very common. 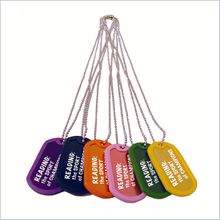 We have the ability to provide you all kinds of the custom metal chain lanyard according to your needs. The color and the style of the custom metal chain lanyard all can be decided by you. You don’t need to worry about the quality of the metal ball chain lanyard. We are one of the best metal ball chain lanyard manufacturers. If you are looking for the suitable beaded chain lanyard, why not try ours and we won't make you disappointed.